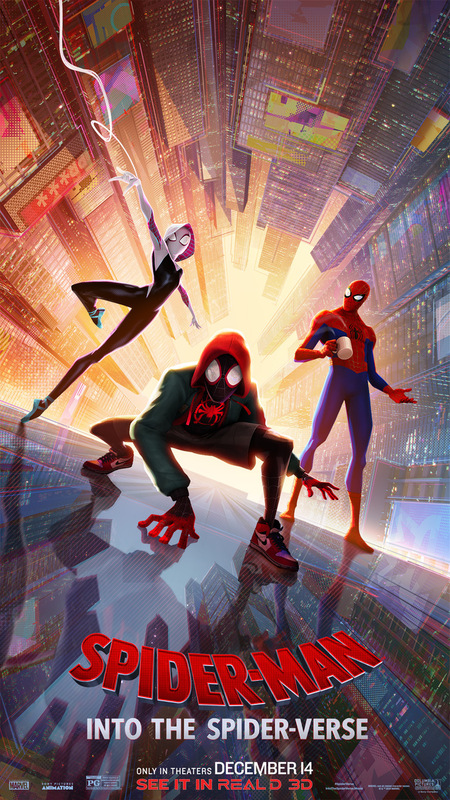 Ahead of next month’s release of Sony’s upcoming animated feature Spider-Man: Into the Spider-Verse, The Hollywood Reporter brings word that a sequel and spinoff are currently in the works at the studio. Sony Pictures Animation is teaming up with director Joaquim Dos Santos (Avatar: The Last Airbender, Voltron) to helm the sequel, while Lauren Montgomery (Volton, Batman: Year One) is in negotiations to direct an all-female Spidey spinoff. Bek Smith (Zoo) will write the script. 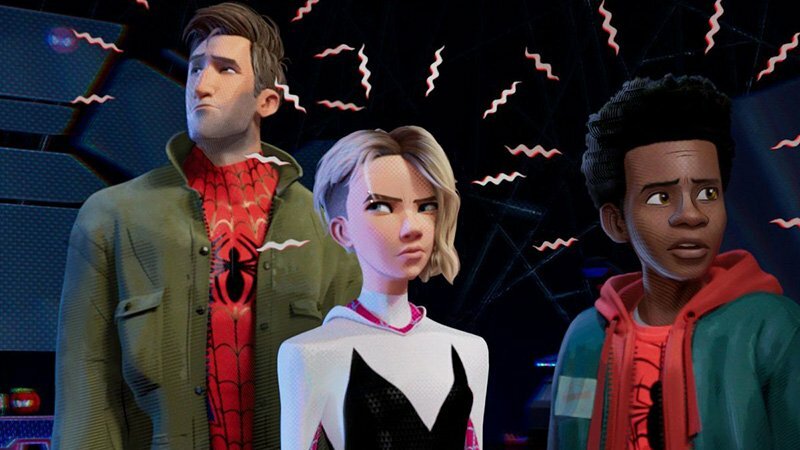 Into the Spider-Verse producer Amy Pascal will return to produce both upcoming features, and Phil Lord and Chris Miller will be creatively involved in the projects. The outlet notes that producer Avi Arad will return in some capacity to the future features. No details have been released on the projects. The animated feature will swing into theaters on December 14, 2018.